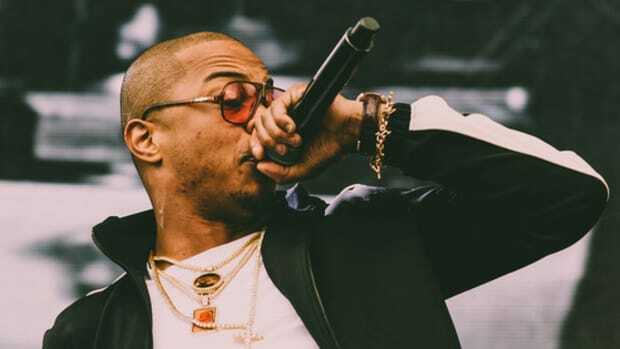 I try to fight against the urge to equate signing with a major label to "making it," but let&apos;s not front, joining the house that Jay Z built is kind of a big deal. 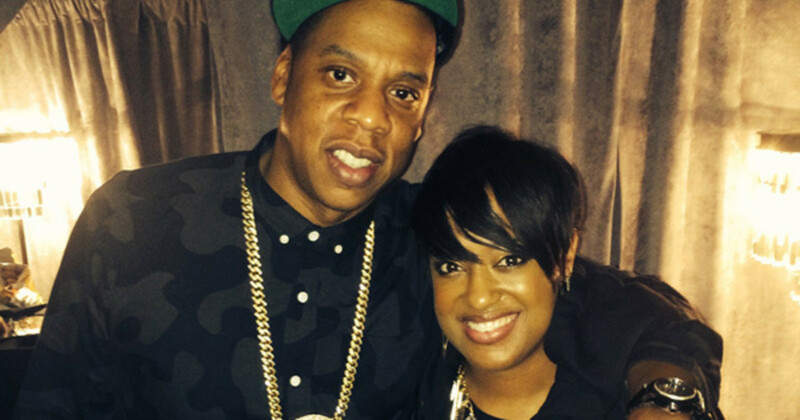 So when the news broke this past weekend that Rapsody had signed with Roc Nation, it really did feel like a moment. For those of us who have been watching the young North Carolina emcee for years it feels good to watch her hit the turbo boost button, and in retrospect it shouldn&apos;t have been difficult to see it coming. 9th Wonder, who runs the Jamla label she&apos;s been signed to for years, is tight with Jay Z&apos;s engineer, DJ and all-around right hand man, Young Guru; Guru even joined the Jamla team last year as the Director of Operations, and was clearly the primary connect between the two camps. 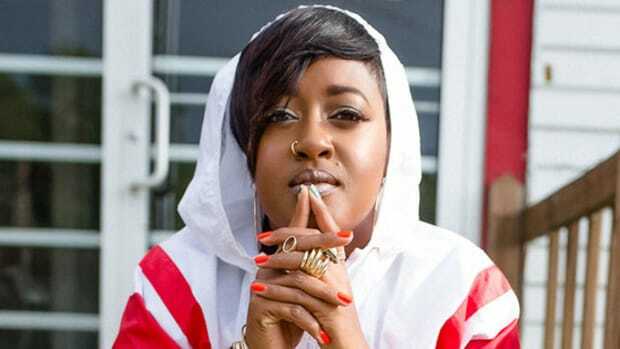 While far from a guarantee, this opens the door to all sorts of fascinating opportunities for Rapsody, both as a solo artist and in collaboration; it&apos;s always easier for artists on the same label to connect and release music. Could Rapsody be on the next Beyonce album? 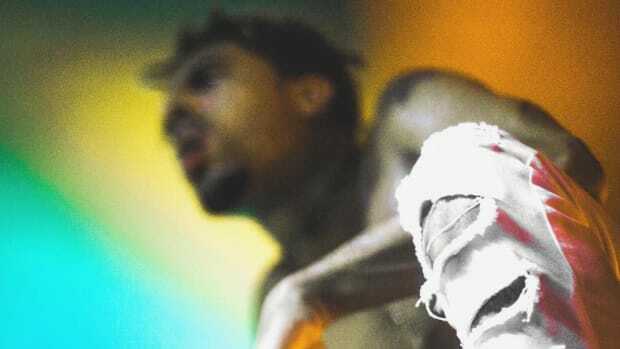 Is there a Cole collab on the horizon? 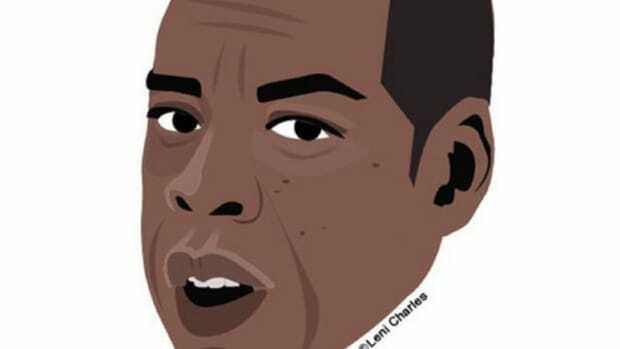 And of course the big question, when&apos;s Jay Z hopping on a remix? Those are all now very real possibilities, but right now that&apos;s all they are, possibilities, and Rapsody hasn&apos;t gotten this far by relying on co-signs to make her moves. With Jamla still behind her hopefully she&apos;ll enjoy the best of both words; major label resources with the indie ethic of working as your own operation and avoiding getting trapped on the shelf. So while the future looks bright, this news has also made me look back to the past. While I&apos;m willing to bet the DJBooth community is already well versed in Rap&apos;s raps, now felt like the perfect chance to put together a quick guide to her work, which also serves as a quick tour through the last six years in hip-hop. Not too bad for a girl from Snow Hill. 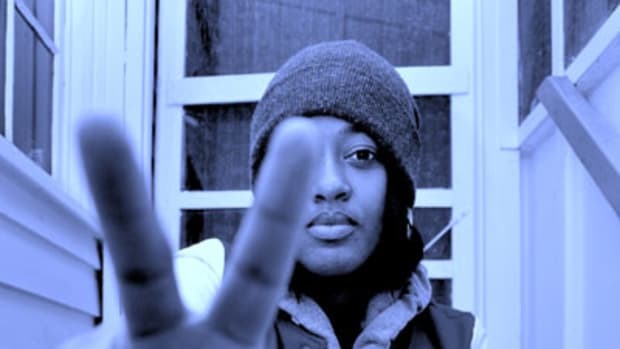 While not technically her first release, she initially ran with the Kooley High crew, the first time I really paid attention to Rapsody, and her first solo post on DJBooth, was with the release of "U Sparklin" in November of 2010. I was just thinking that&apos;s it&apos;s been a minute since Rapsody&apos;s last project, almost two years, and now I&apos;m wondering if that&apos;s because this Roc deal has been in the works for a while and they wanted to wait to release it on the new label. The mind reels. While we wait for news about her next move though, I recommend taking a tour of her discography. Big KRIT & Chance the Rapper "Lonely Thoughts"
Deep Cut - "How Does It Feel"
Let&apos;s imagine that someone sees that Rapsody&apos;s signed to the Roc. 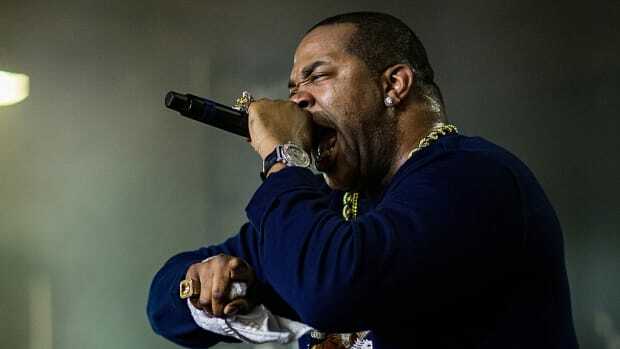 They don&apos;t know Rap, but they know Jay Z, and they&apos;re curious. They come to you - what song do you play them to help them understand who she is as an artist? Picking that one song is an impossible task for anyone, but since I painted myself in this corner, I&apos;m going with "How Does It Feel." The skill, the heart, the powerful beauty, everything I dig about Rapsody as an emcee is all in that song. How do you get signed to Roc Nation? Simple. You spend years - not one year, not two years, I mean six or seven years - working tirelessly, constantly striving to elevate your craft and maintaining a belief in yourself, even while others doubt. Rapsody&apos;s one of the best examples of a rapper investing in themselves before looking for outside investment I&apos;ve ever seen, and that means that no matter what happens with the Roc Nation deal, she&apos;ll always have a foundation under her. A foundation she built, that no one can take away, and that hopefully she can now build a cathedral on. 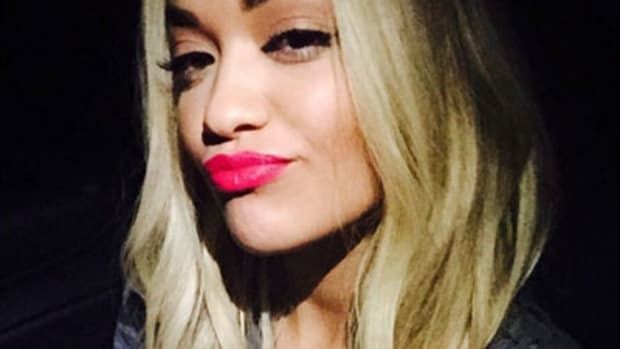 Jay Z had big plans to make Rita Ora the next Beyonce - it didn't work.